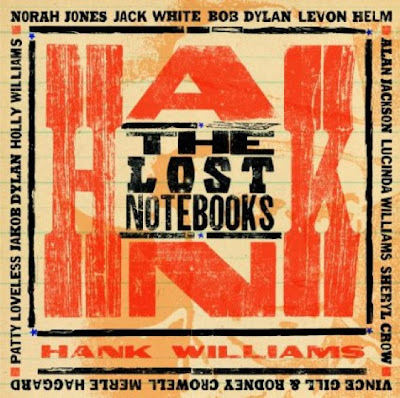 On Monday, October 10th at 5pm KXCI will broadcast the radio documentary Hank Williams: The Lost Notebooks, featuring brand new recordings of songs that Hank wrote but did not get to record in his short life. 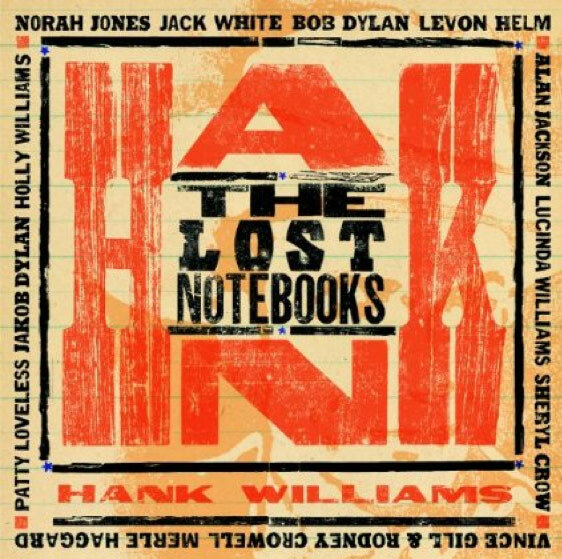 You'll enjoy great new Hank tunes from Bob Dylan, Norah Jones, Lucinda Williams, Vince Gill & Rodney Crowell and many others, along with the stories behind these "new" songs and tales from Hank's life. The program is hosted by Alejandro Escovedo. The album will be Carol's National Pick of the Week all the rest of the week at 5pm on The Home Stretch.